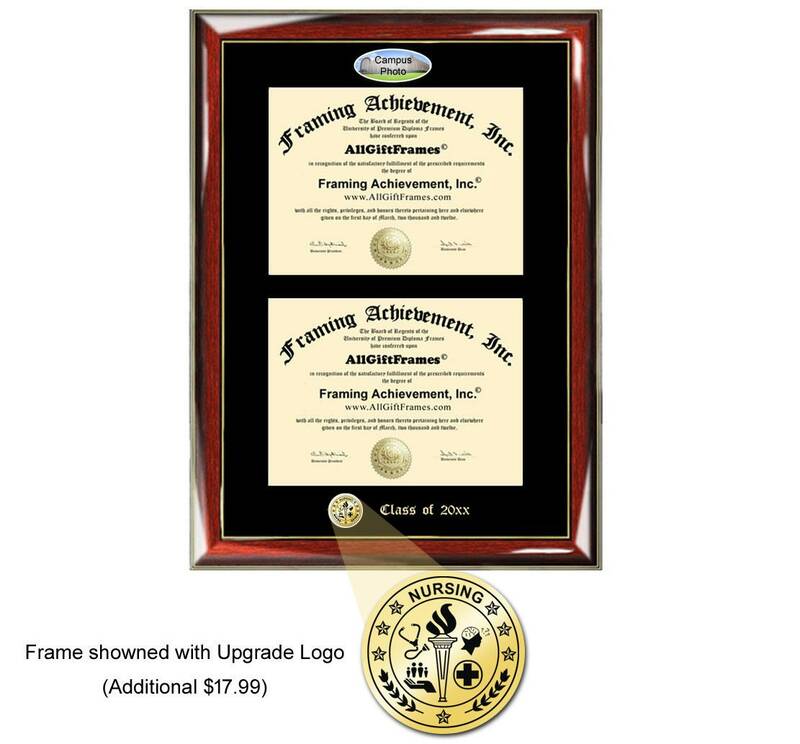 We have a variety of high-end wood Creighton University double diploma frames with fisheye campus photo and gold embossing. 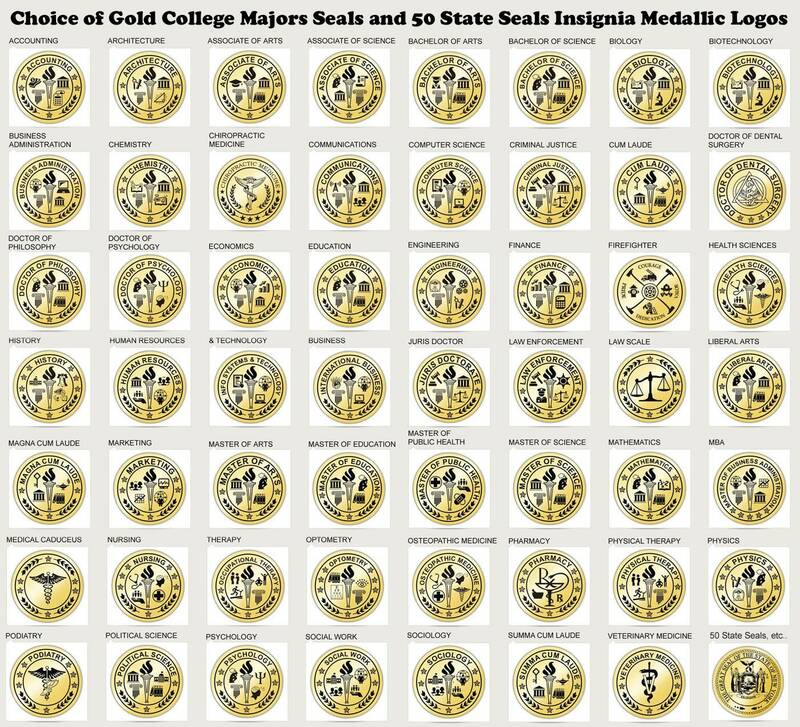 Elegantly display your dual major school diplomas or two college certificates with a touch of gold embossing on the mat of the Creighton University diploma frame. These two degree holder plaque and university document cases distinctively enhance your wall decor in your office or home. 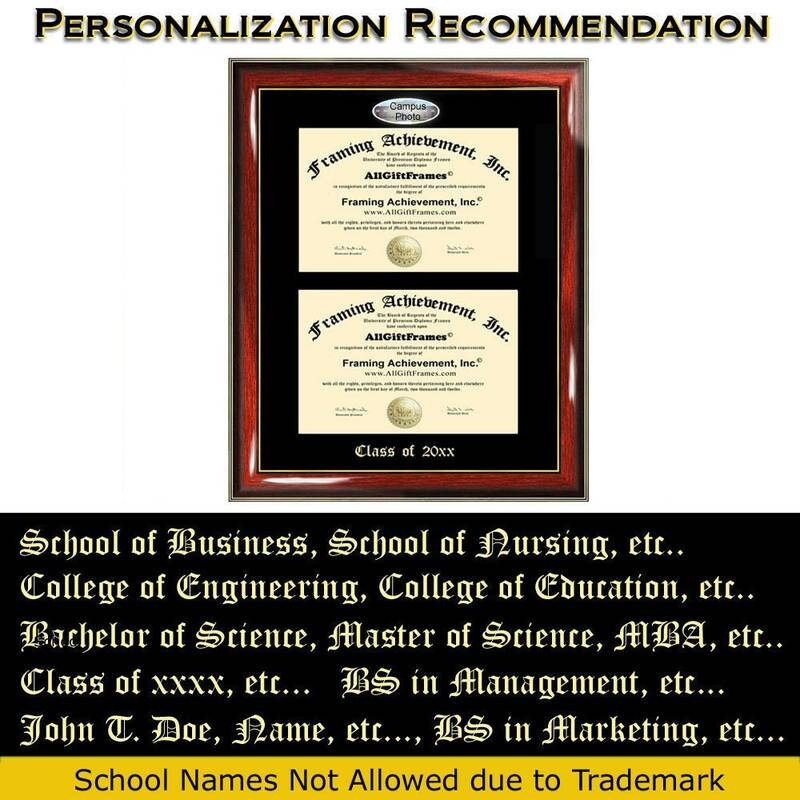 Build your personalized dual double Creighton University diploma frame with university college Creighton University campus photo today and display your hard earned recognition on the wall. 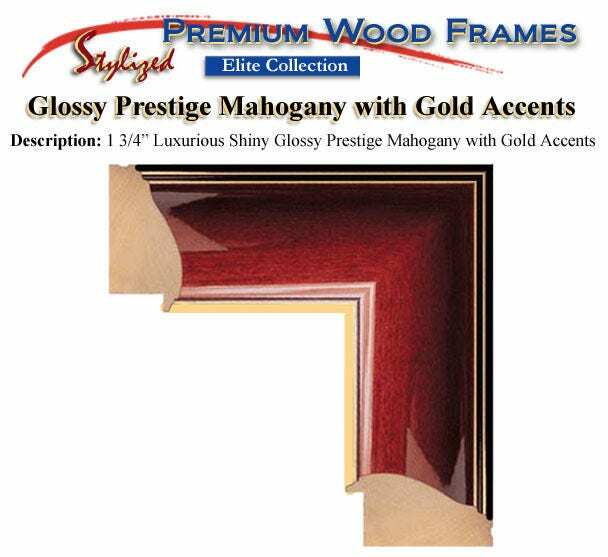 ► 8.5H x 11W diploma size with overall diploma frame approximately 25H x 19W.